It is really warm , for it's weight. I love the hood , capability to cinch it up tight, but no sight restrictions. I'm outdoors everyday, regardless of weather, This takes me from 40 degrees, to layered up to -10 degrees , really great garment. I just bought a second one, in case OR discontinues the line . 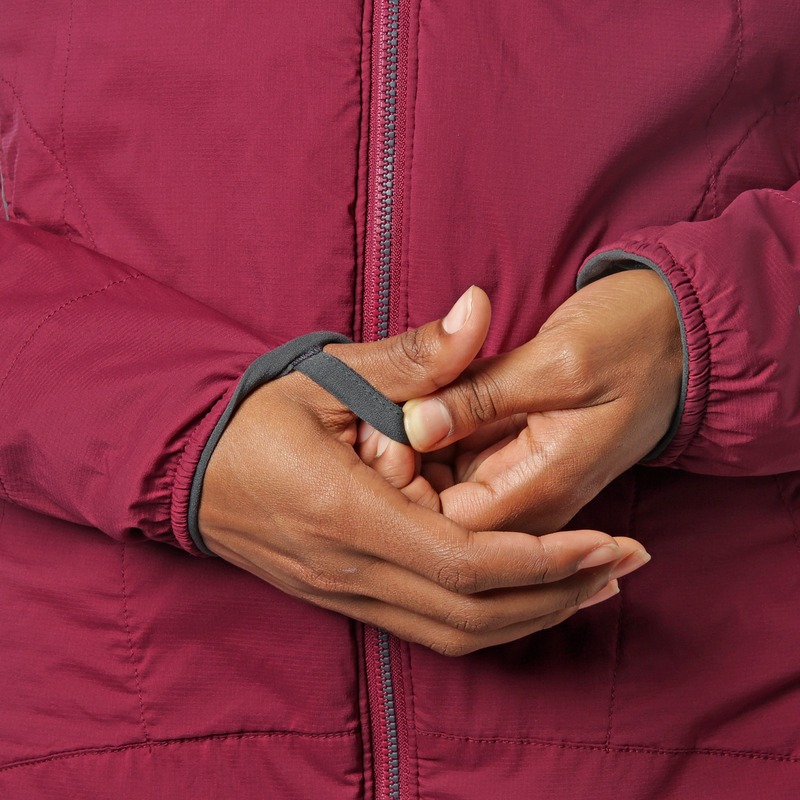 There are 3 things I consistently enjoy about the OR jackets - the long sleeves, the structure of the thumb holes/loops, and the non-restrictive hoods. I purchased a large and could have gone for a medium, I am 5'6, but at least there will be lots of room to layer underneath. The torso is adequately long, so I will not have to worry about a cold breeze shooting up my back when I am working outdoors and wearing this garment. I have found that the hood is nice, even for driving in. There is nothing worse than trying to shoulder check with your hood up, and the hood not moving with your head! The color is fairly true to the photo, which isn't always the case with OR products. Not shiny at all which I also enjoy. 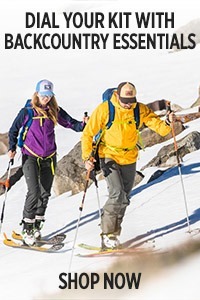 Great hoody for cold weather pursuits including running, ski touring, downhill skiing. Breathes well with aerobic activities. Wind and water resistant so it kept me surprisingly warm for the weight/ bulk. I'm 5'8" and 150 lbs and the medium is a little large since I'd just wear this as a mid layer but I'm afraid the small would be too small so I kept it. Love the turquoise color. I'm just over 5'3", almost 130lbs, athletic build, the medium is perfect, but I don't like things snug, so get a small if you want a closer fit. It's the best mid-layer! 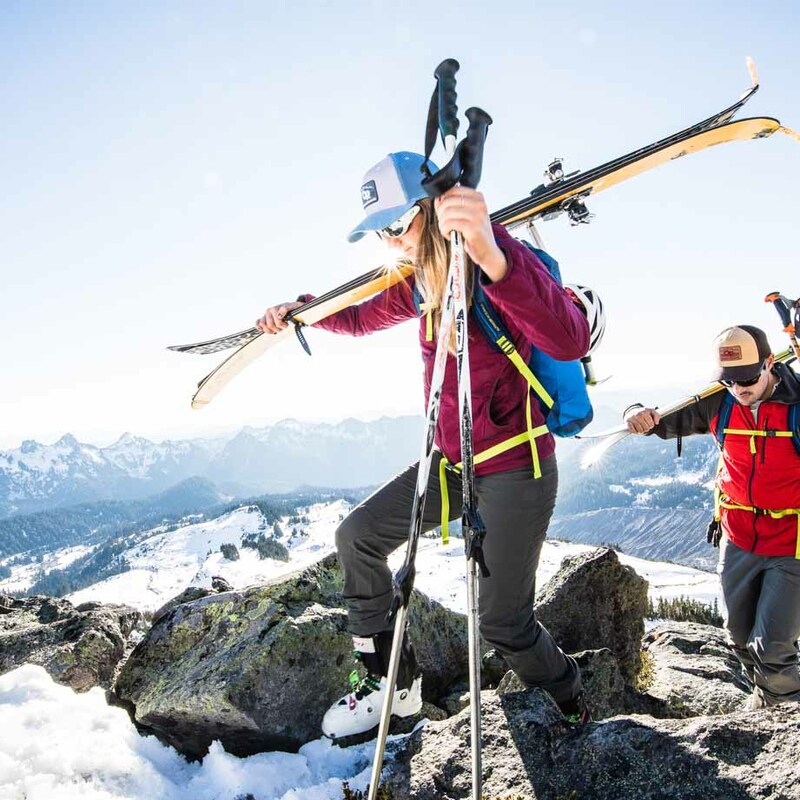 I've run in it this winter and used it for skiing in bounds (as a layer) couldn't be happier. 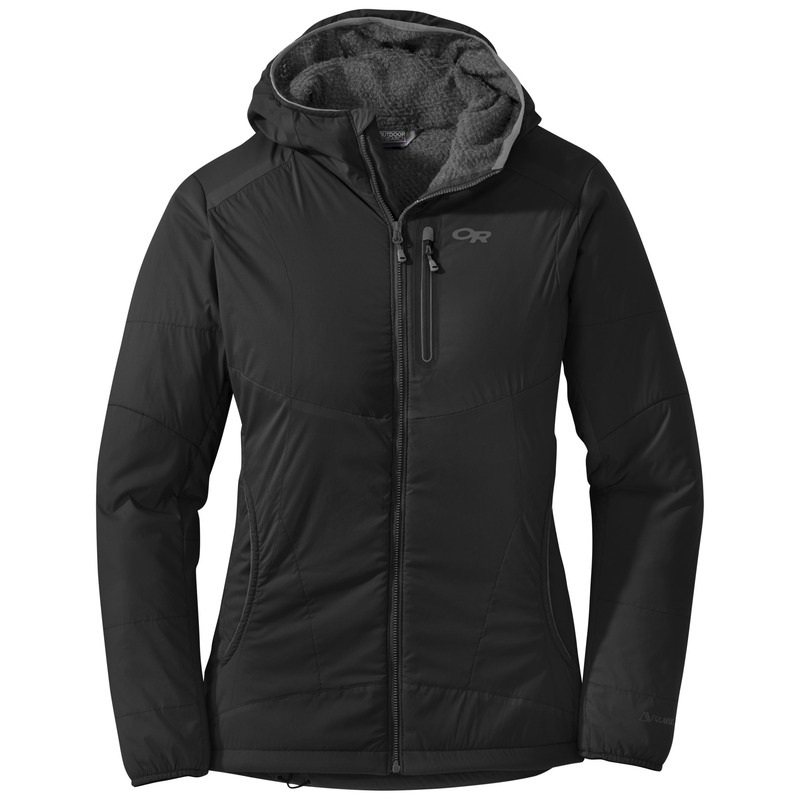 Living in wet, cold Sitka AK I bought this jacket looking for an alternative to a down/puff. It's lighter than I expected, I was thinking of something equivalent to North face's Ventrix Hoody or patagonia's nano-air. 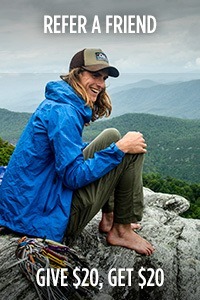 Great adventure/field work jacket, i.e. warm but not overheating while working and having to stop to shed a layer. 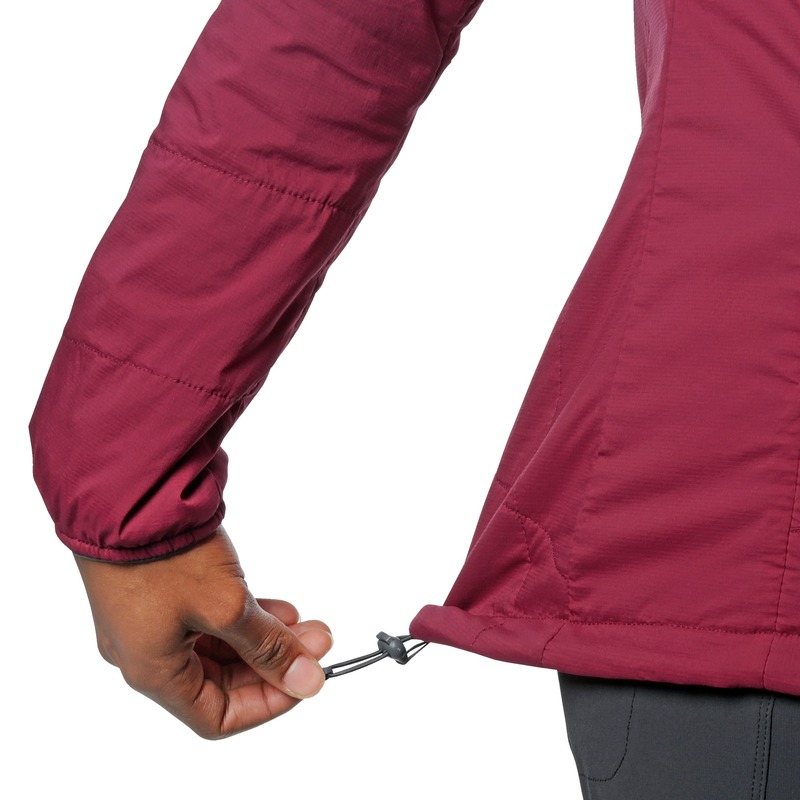 Large zipper to avoid clothing/hair snags, like the fleecy pockets, great adjustable hood. Tested as my outer layer for a 26 mile cross country ski backpacking trip in south central Alaska. Less casual wear/standing around, more for moving in. Personal note: not a fan of the gray interior (blueish gray) can a girl get a black on black? I've worn this jacket every day since I got it. The inside is fuzzy and cozy and the outside is durable, water-resistant, and dries super quick. 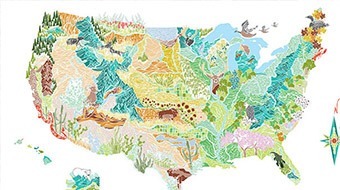 It also looks great. 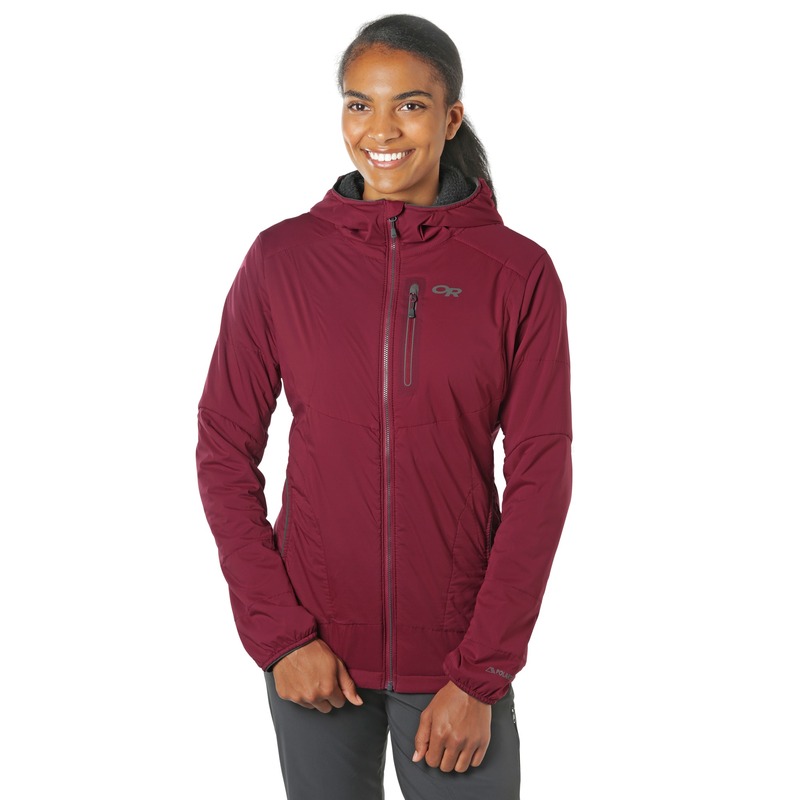 It breathes incredibly well – it hasn't gotten cold enough in California to wear it running, but I have no doubt it would do great for that level of activity. 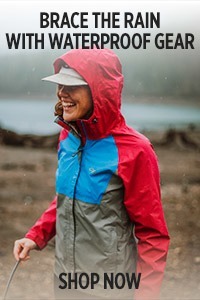 I've worn it as an outer layer (over t-shirt + long sleeve wool) cross-country and downhill skiing, and as a mid-layer w/ extra warmth under a rain coat on cold, rainy days. I love the hip pockets: so cozy and soft. A couple notes – it's not as warm as I had initially expected. 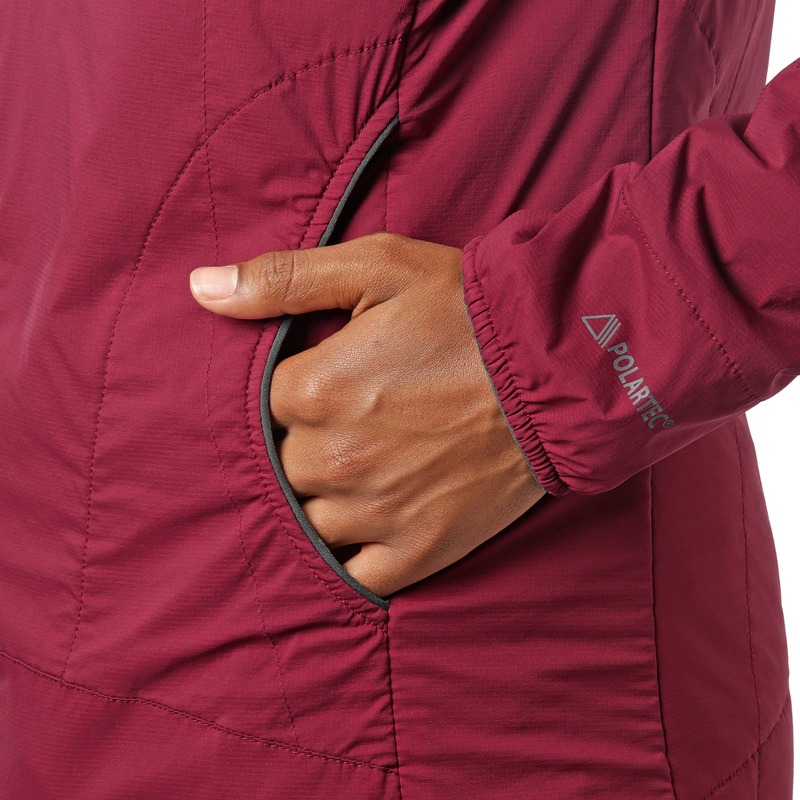 I wouldn't consider it a replacement for a midlayer + puffy, but over a light midlayer, it's great for not freezing days where you're moving around a lot (did I mention it's sooooo breathable); not great for standing around in the cold. 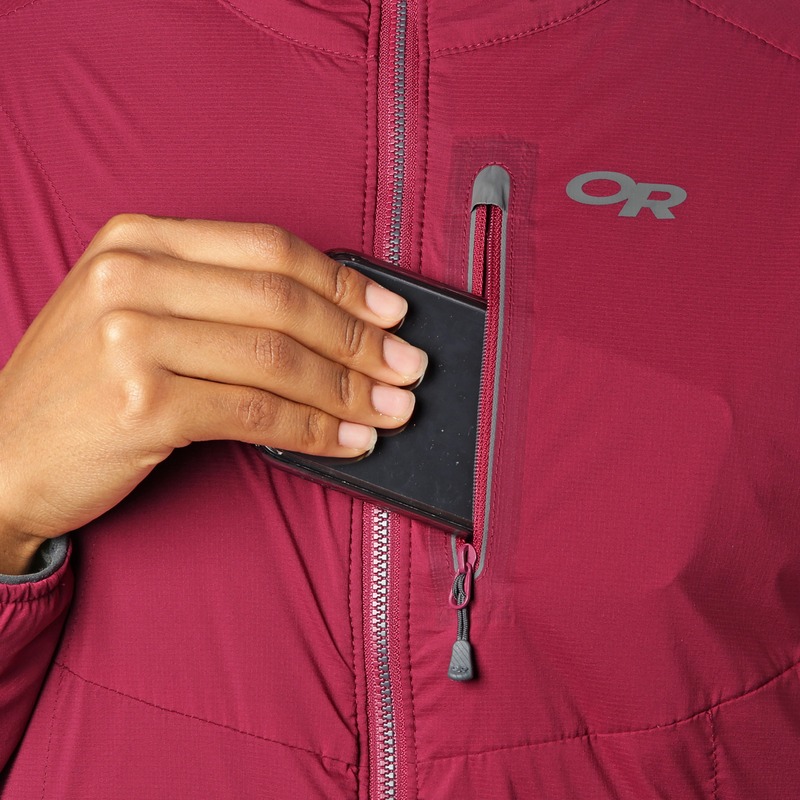 I wish it had an internal zip pocket (the chest pocket is small and too saggy to put a phone in). About sizing: I'm 5'4", 140lbs, and the small is a perfect fit except in the hips (just a tiny bit too long and tight at the bottom). I like the way it fits everywhere else, so I kept it, but I do wish it were a little shorter. I absolutely love this jacket! Since the day I got it I have worn it almost everyday. I wore it around the world and back at home, and snowshoeing. 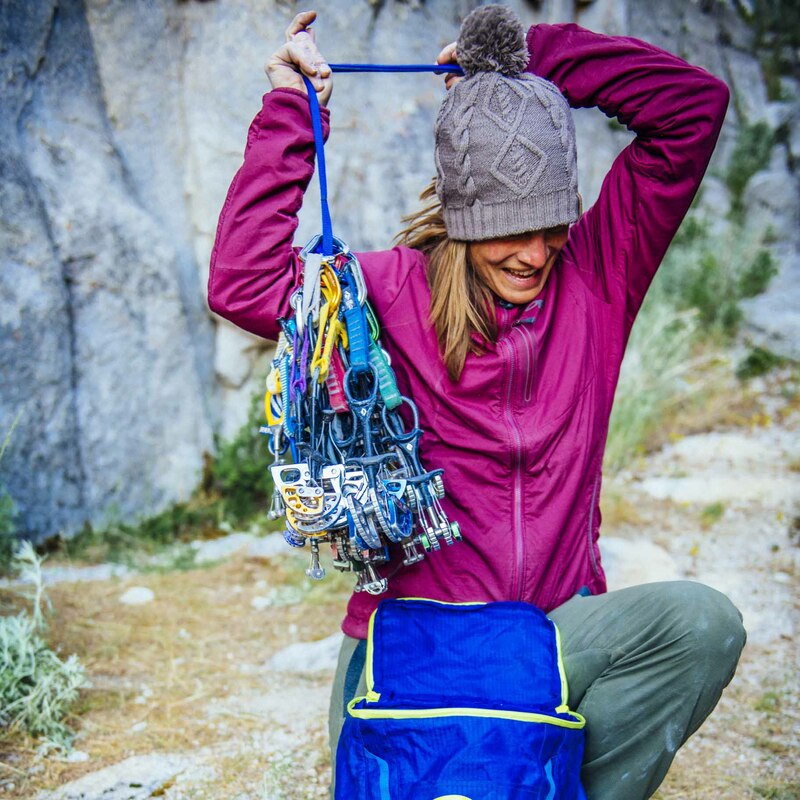 Its warm in dry and wet cold places, its breathable and all around great for everything I have put it through. Its awesome having the hood there as an option to keep a little extra warmth in. 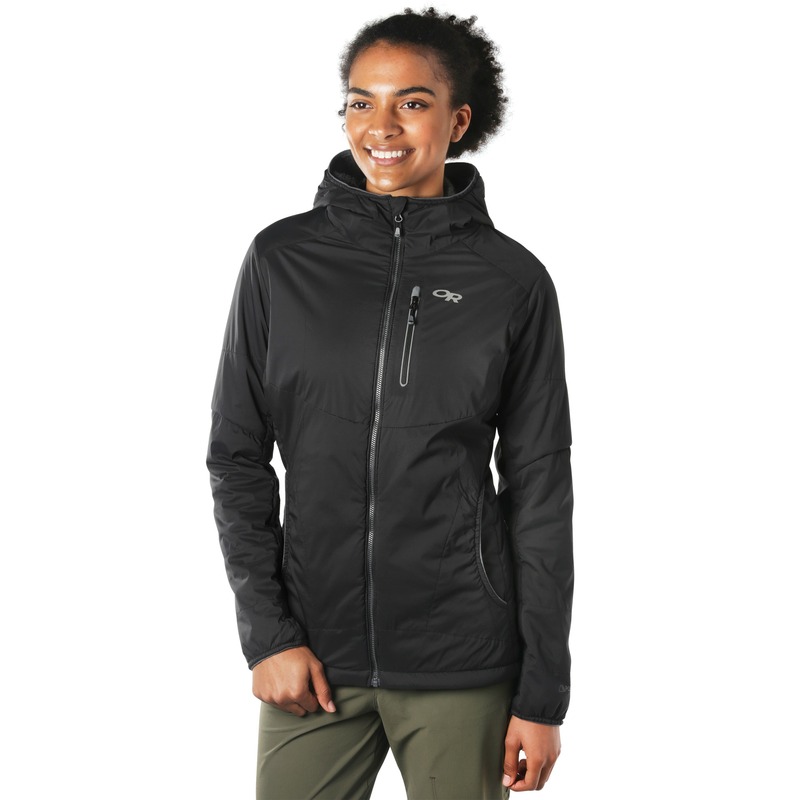 Its great under waterproof layers to block wind and water and has the insulation to keep you warm. It is really true to size. I hope you enjoy this jacket too! Used it while skiing and hiking during -15 celcius temperature, with a base layer and a goe tex hard shell. Was great, kept me warm. 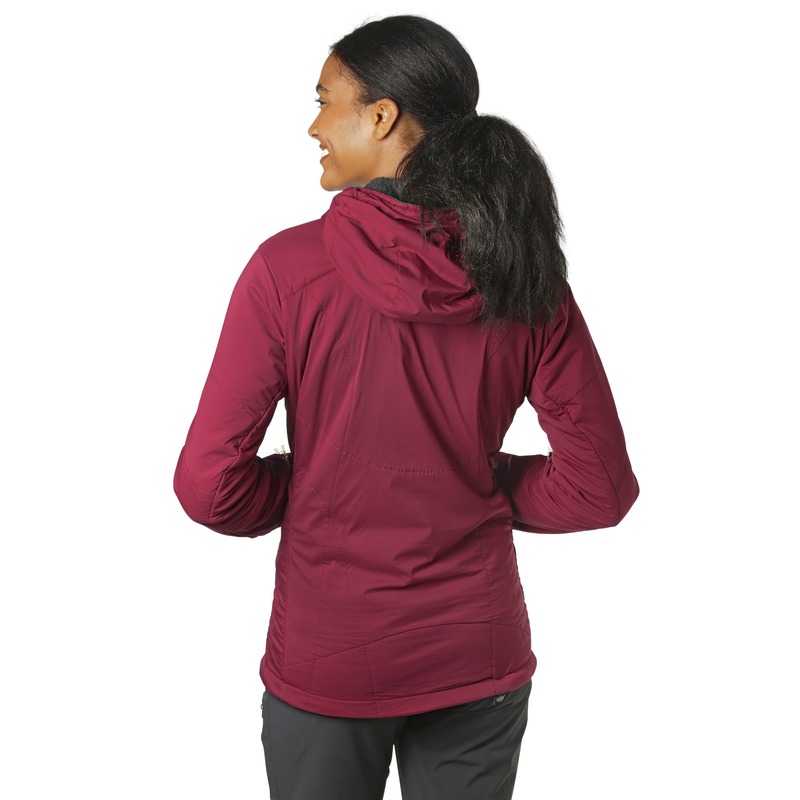 I have never been a hoody person, but I am now sold with the Women's Ascendant Hoody. 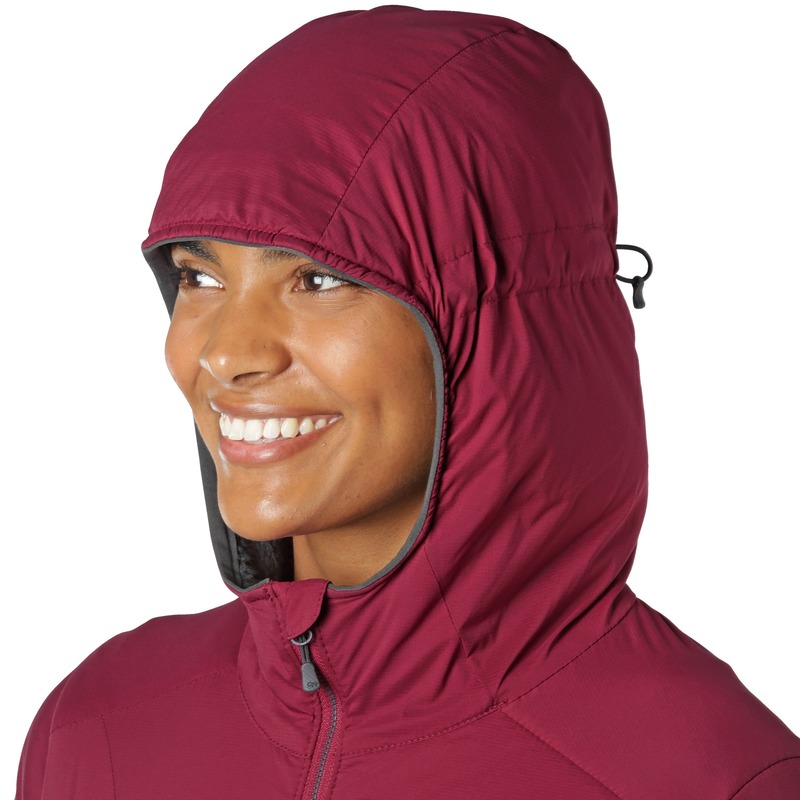 I had recently bought the same jacket without the hood, which I also love, but the hood is great for sheltering me from rain and boosting my warmth. 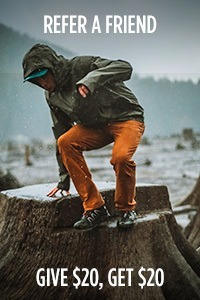 I live in the Pacific Northwest and the Ascendant Hoody is perfect for those days where it is threatening rain. I don't want to wear my rain jacket, which is less comfortable and breathable, but I want to be prepared in case it does start raining. I got caught out in a down pour once with my Ascendant jacket and it kept me completely dry for the 1/2 hour it took to get back home. I decided to test its limits on a 2 1/2 hour hike in which it was raining hard the whole time, and it did leak through on the shoulders somewhat, but, for a jacket that is not touted to be waterproof (just water resistant), it did really well. 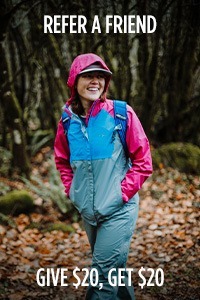 I will still use my rain jacket for future similar conditions but most of the time it is either light rain or threatening where I live, so the Ascendant is my choice for my daily 2 hour hike in the Northwest Woods. I am also a professional guide, and the Ascendant is rugged, good looking, and light enough to take guiding with me. 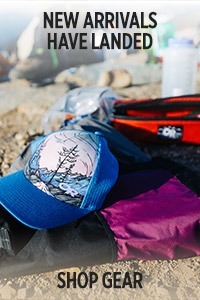 It will be my constant companion in my daypack for an extra layer and for wear on and off the trail. I love this jacket! I never knew what I was missing. 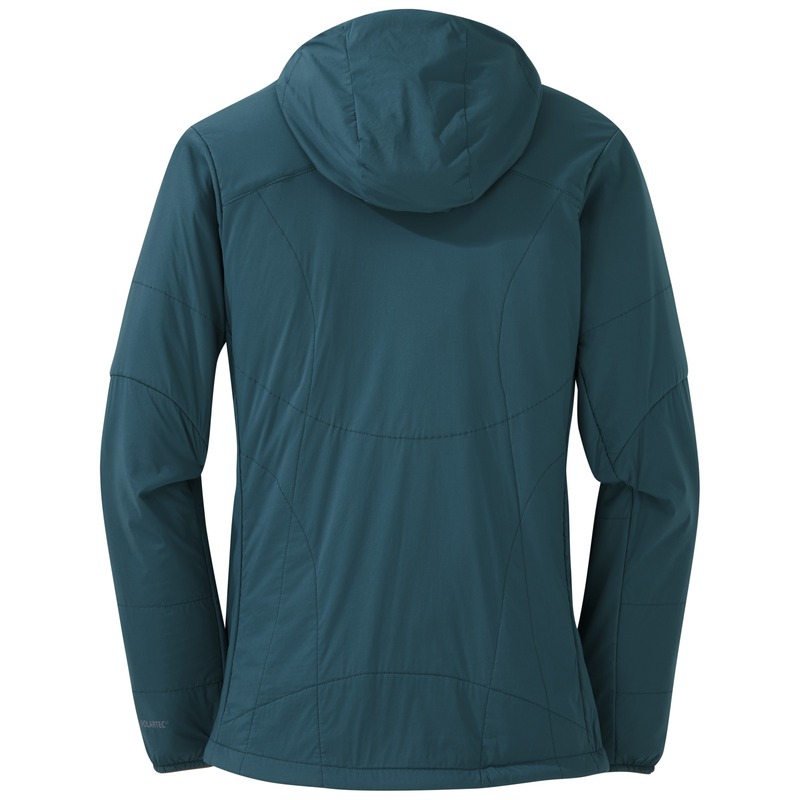 How do the Ascendant Hoody and the Uberlayer Hoody compare in terms of warmth, breathability, water resistance, fit?